Turtle Beach releases its latest line of gaming headset designed for PC gaming – the Turtle Beach Atlas gaming headsets. 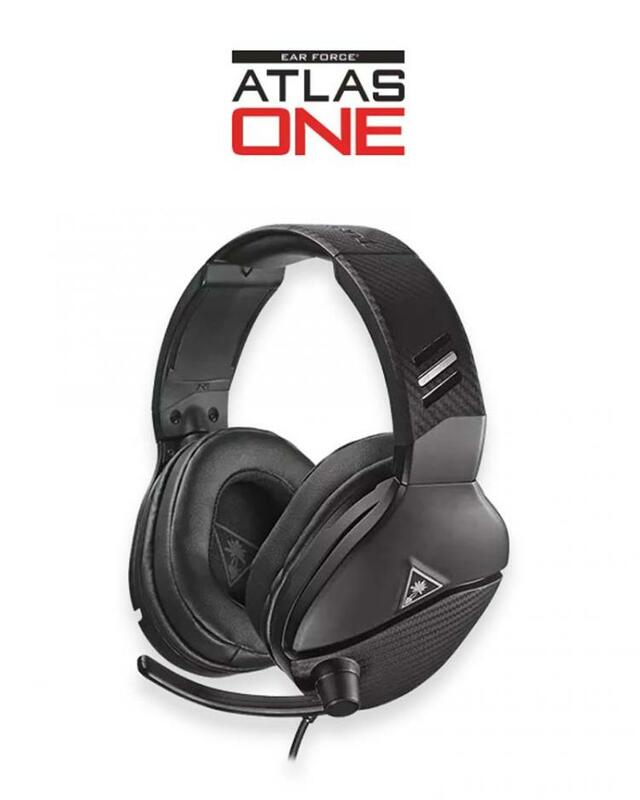 It features three different models – the Elite Atlas Pro Performance Gaming Headset, Atlas Three Amplified PC Gaming Headset, and Atlas One PC Gaming Headset. 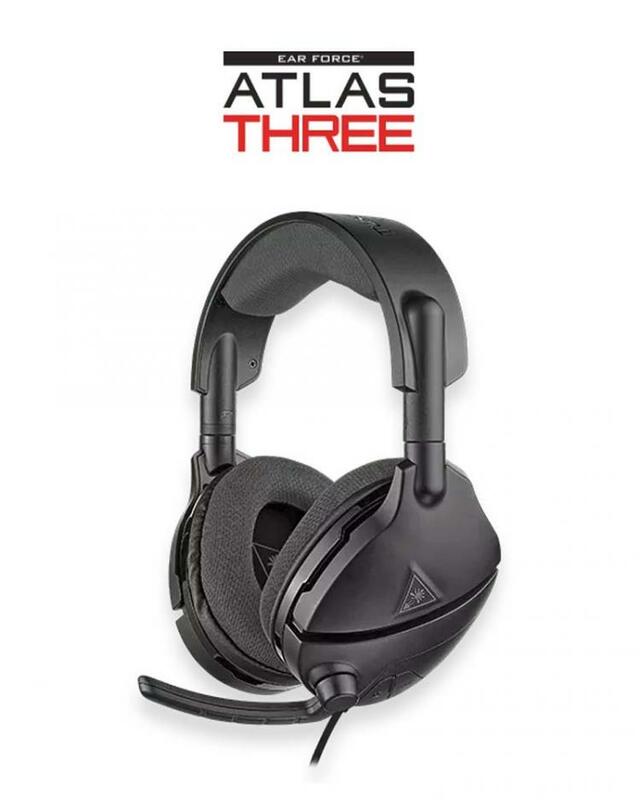 The Atlas gaming headsets offer an innovative set of features and functionality at three different price points. 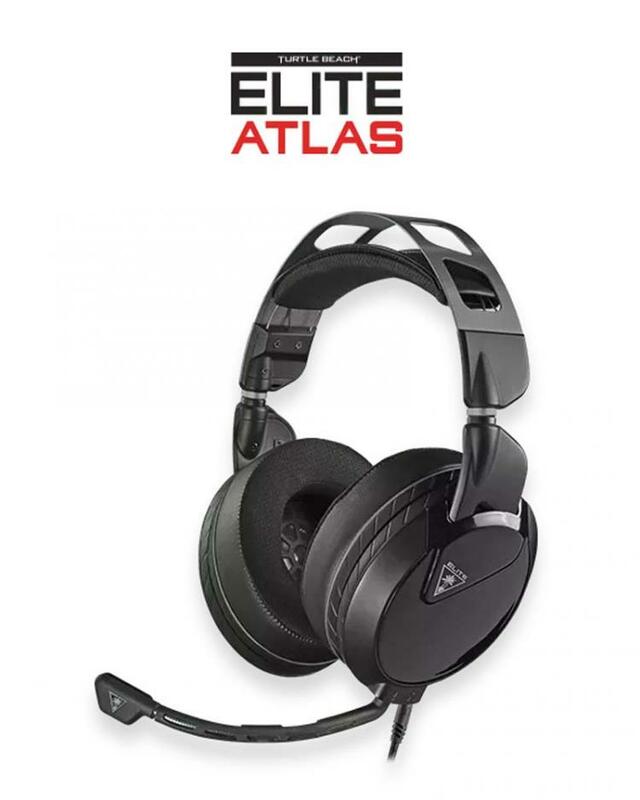 The Turtle Beach Elite Atlas is created with eSports professionals in mind. The Elite Atlas features a durable yet sleek metal headband with a suspended pad. It has Turtle Beach’s ProSpecs glasses friendly design and upgraded magnetic memory foam ear cushions with natural noise canceling properties. The Elite Atlas packs pro-tuned 50mm Nanoclear speakers that deliver immersive Windows Sonic surround sound. For crucial communication during battles, the Elite Atlas relies on its removable high-sensitivity mic with TruSpeak technology. The Turtle Beach Elite Atlas uses the standard 3.5mm plug connector for PC and other devices. The Turtle Beach Atlas Three also packs large 50mm drivers and supports Windows Sonic for headphones surround sound to deliver immersive audio for gaming and entertainment. The Atlas Three comes with a metal-reinforced frame for durability and comfort. It also features the ProSpecs glasses friendly design. The Atlas Three headset also offers Variable Mic Monitoring that allows the user to adjust the volume with feedback. The Atlas Three also comes with a rechargeable battery that offers over 40-hours of non-stop gaming. The Turtle Beach Atlas One gaming headset is the entry-level headset that packs 40mm drivers and high-sensitivity flip-to-mute microphone. It also delivers immersive audio with Windows Sonic for headphone surround sound. The Atlas One sports a lightweight design and comes with a durable yet comfortable metal-reinforced headband. Like the other Atlas gaming headsets, the Atlas One also features a ProSpecs glasses friendly design with memory foam ear cushions for unparalleled comfort. 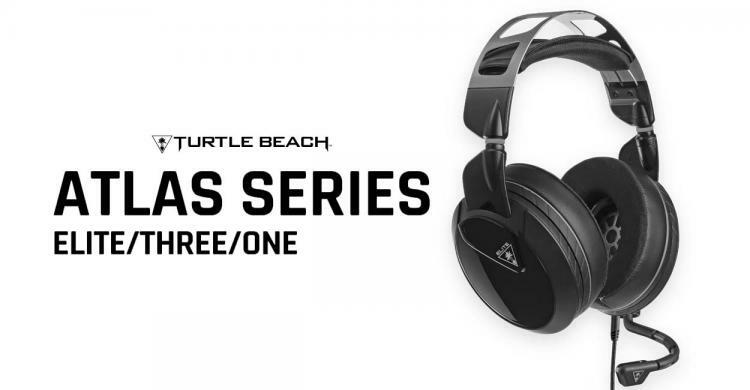 Learn more about the Turtle Beach Atlas Series headsets here.